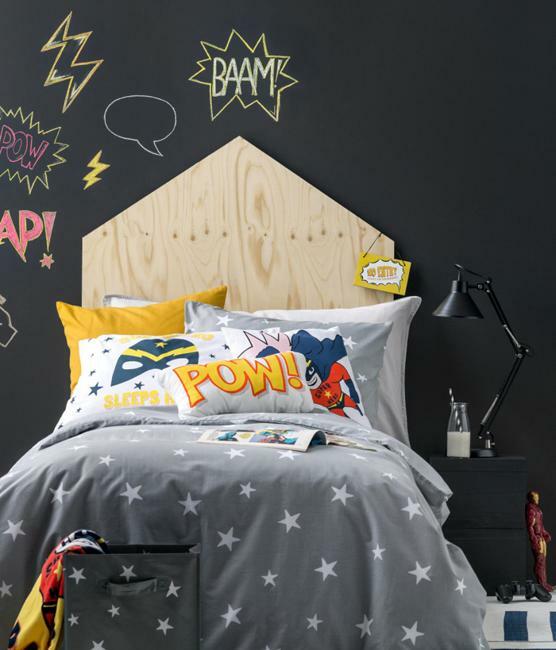 Modern kids room decor ideas are functional and comfortable. 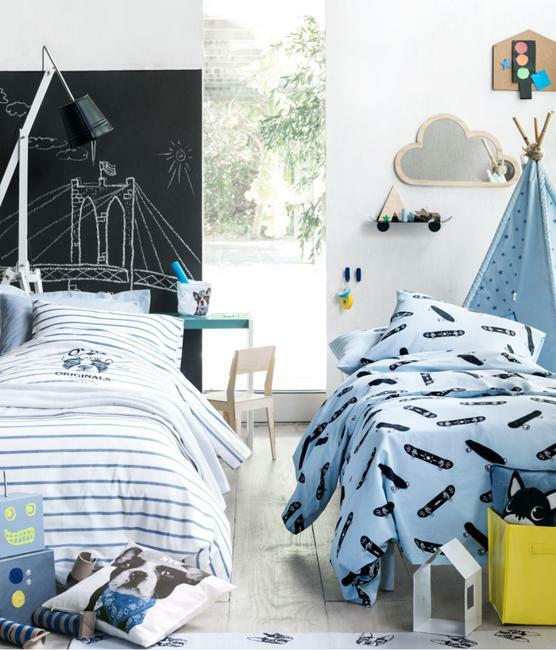 H&M designers offer kids room decor in pastel and neutral colors, providing beautiful products for interior decorating with different themes for boys and girls bedrooms. 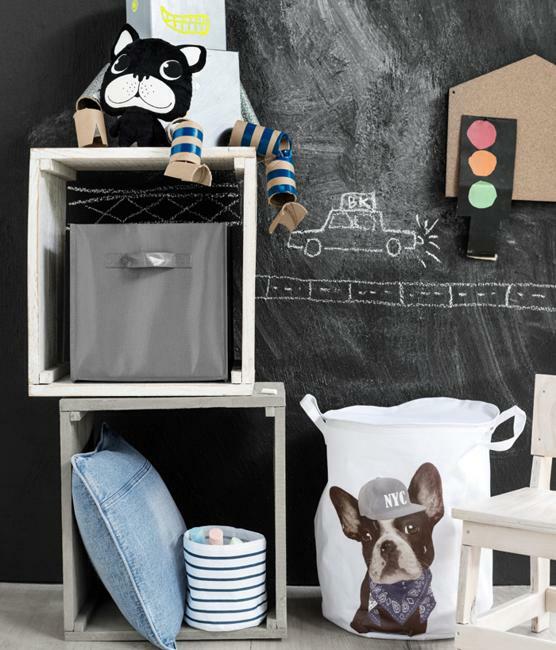 Decor4all presents the latest collection of modern kids room decor from Sweden. Bright yellow and tender blue color tones, black and white room decorating ideas and pastels are modern trends in decorating. 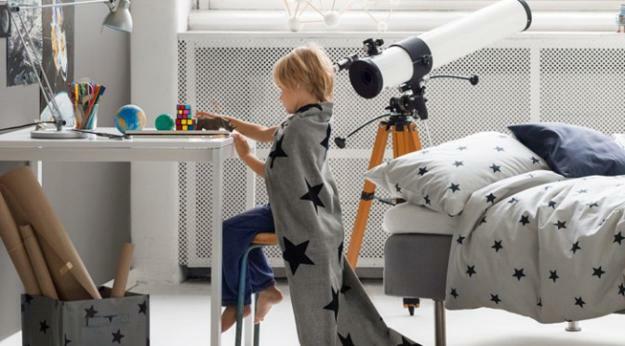 Good quality fabrics and interesting prints enhance themed decor for kids rooms and create beautiful interiors which are stimulating and pleasant. 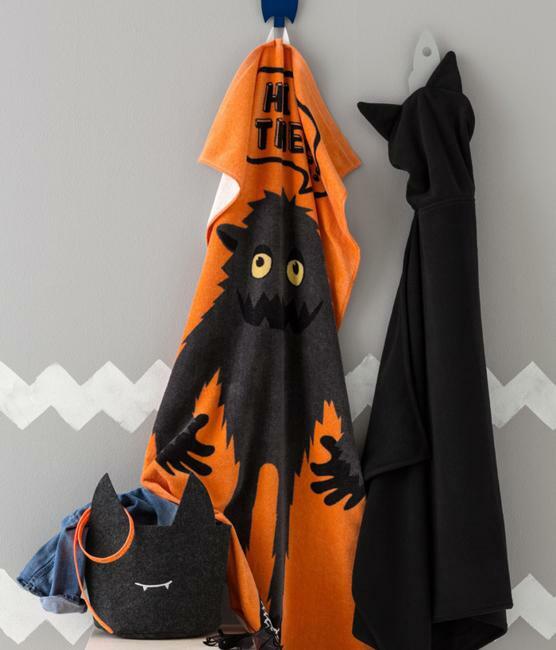 Kids room decor in bright colors are wonderful for active boys and girls. 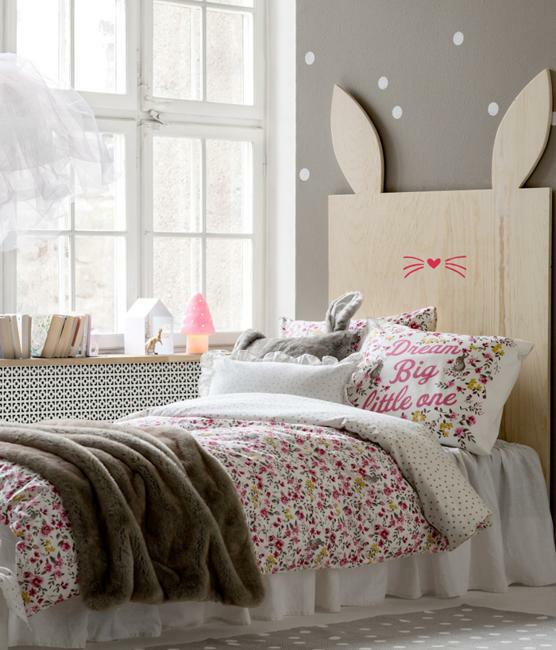 A cozy atmosphere can be created with kids decor in soft pastels and light neutral colors. 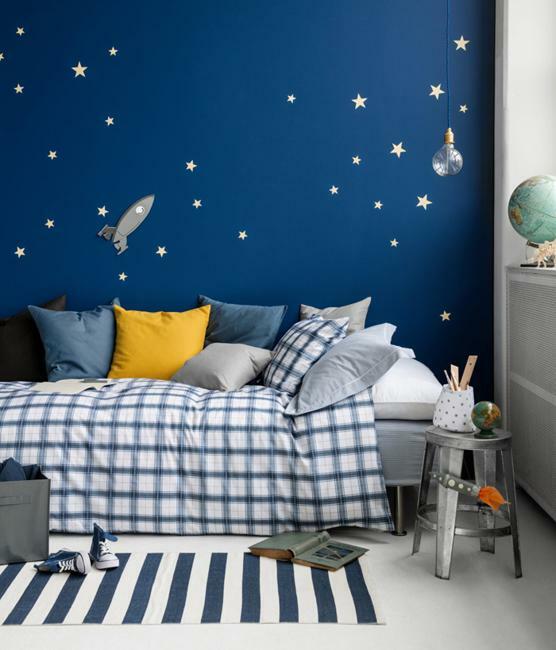 Night sky and ocean voyages, wild animals and pets, sport themes and fantasy are great ideas for boys bedroom decorating. Charming butterflies decorations work well for girls bedroom decor. 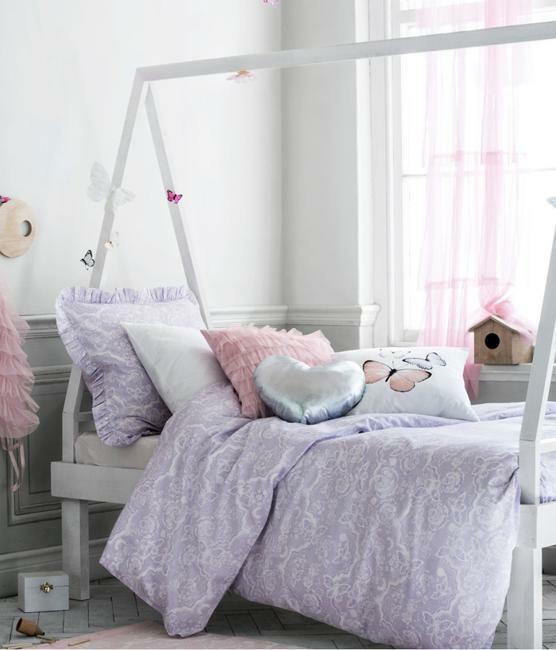 Traditional pink and creamy white colors, soft yellow color shades and purple colors can be used as main room colors for girls bedroom decor. Boys like deep blue and black, bright red and rich yellow color shades. 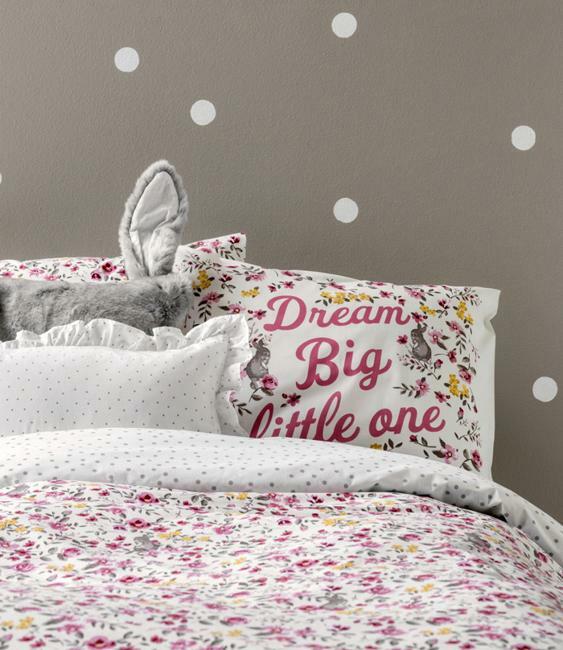 The main thing for kids room decor is to create personal and comfortable environment for children and add beautiful accents for kids to remember their room. 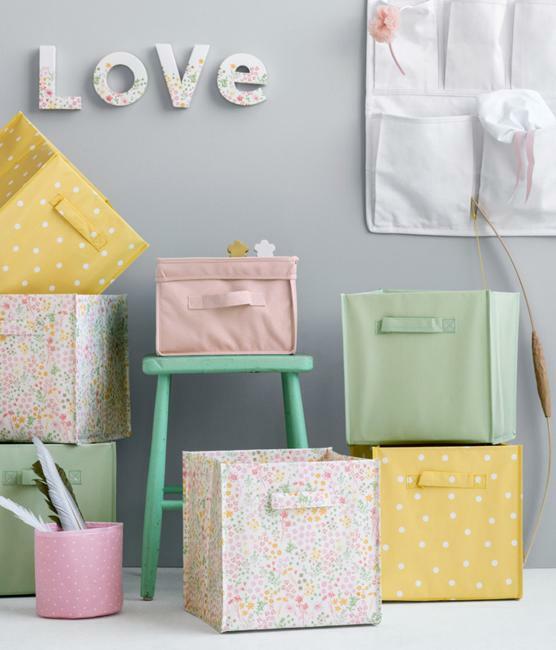 Baby room decor feel soft and pleasant in light pastels and tender, close to neutral colors, including light gray color tones, room colors. 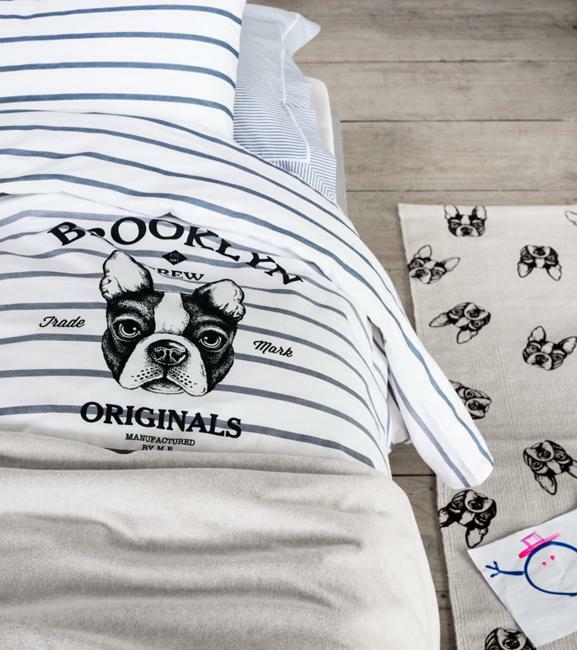 Funny and interesting characters, playful fabric prints and decoration patterns can brighten up baby room decor in neutral colors.